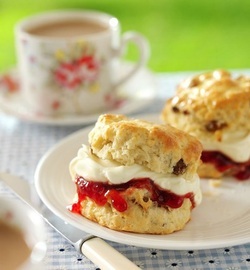 Winery Tour, Tastings at Two Upscale Wineries & High Tea at Prince of Wales Hotel Included! Round trip transportation on a deluxe highway motor coach equipped with a bathroom. Escorted tour with tour director available throughout the trip. Winery tour and tasting at Trius Winery at Hillebrand. Winery tasting at Reif Estates Winery. 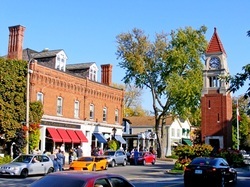 Free time in Niagara-On-The-Lake to explore and do some shopping in the quaint shops & cafes. High tea at the very elegant Prince of Wales Hotel in Niagara-On-The-Lake in our own private banquet room. 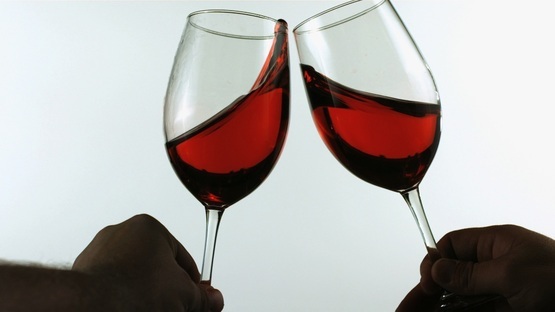 Wine tastings, Day-trips, quaint stores and boutiques, High Tea or Niagara-On-The-Lake ? If so, this is going to be an awesome day for you because we get to do ALL of the above. Join us for our deluxe day-trip to Niagara-On-The-Lake. Our first stop will be the very elegant Trius Winery at Hillebrand. Here we will start with a behind-the-scenes look at the world of winemaking at Trius and the path that a grape follows from vineyard to finished wine. We will explore the White and Red Barrel Cellars and then enjoy a tasting of three Trius wines. Each guest also receives a $5 certificate to be used against any purchases of wine in their boutique on the day of our visit. The Reif family tradition of winemaking began nearly half a millennium ago in the small winemaking town of Neustadt, in Germany. In 1977, founder Ewald Reif purchased a plot of land on the fertile banks of the Niagara River. And the rest as they say is history. To akcnowledge Reif's contributions to wine making in the Niagara region, in 2010 Klaus W. Reif received a Lifetime achievement award from the Ontario Wine Society. 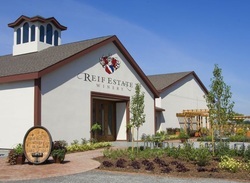 We will be receiving a private tasting of 3 wines at Reif Estates. After our wine tasting sessions, we will now proceed to the downtown area of Niagara-On-The-Lake. You will have some free time to explore the quaint shops & boutiques. 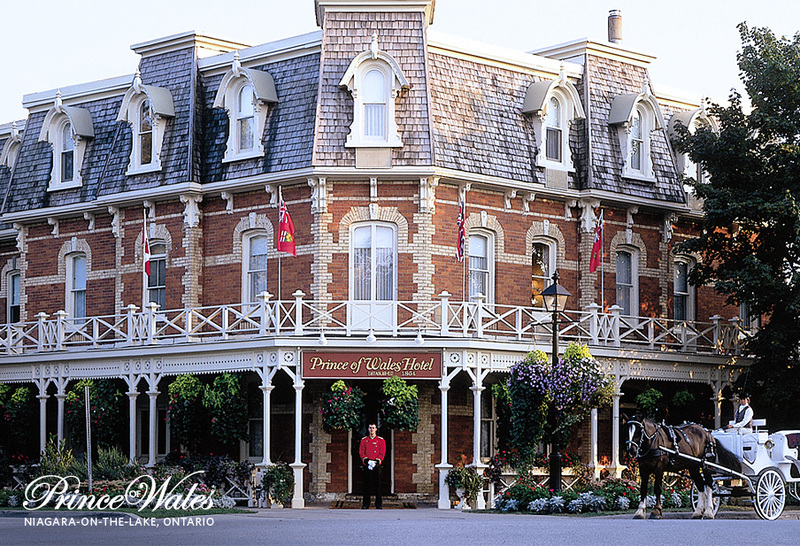 And we finish off our day trip with a sumptuous high tea at very elegant Prince of Wales Hotel in Niagara-On-The-Lake. We leave at approximately 8:30 AM. Actual pickup times vary by stop and will be sent out in the final email to all registered attendees, 2 days before the trip. We return to Toronto at approximately 8:30 PM.